Our pal, Sara Fried of Fete Nashville organized a styled shoot with some local vendors and we were lucky to partake in the fun. 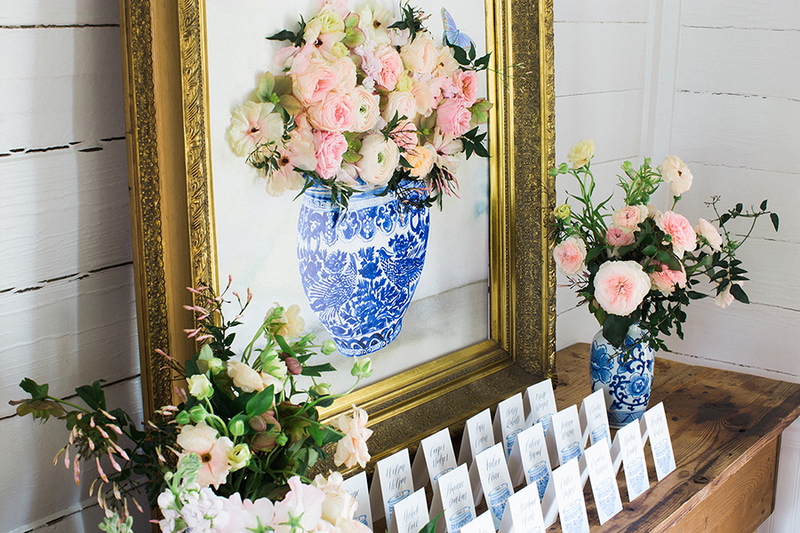 Here's a peak at one of the vignettes we created. 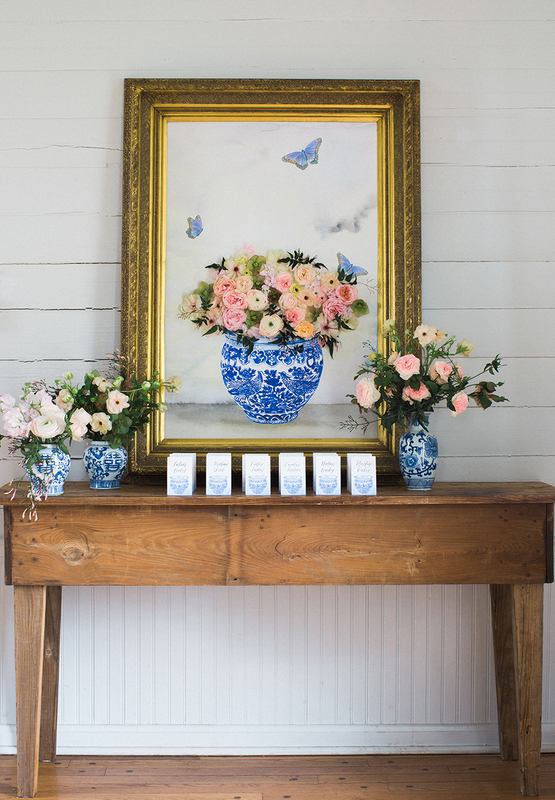 Currier painted the chinoiserie pot and FLWR provided all of the gorgeous blooms. This idea would certainly make a big impact at an event.